Back in April I spent a week in New York City to hang out with scores of people in town from all over the world for an event called Keith and the Girl Week, aka KATG Week. People flew in from as far away as Australia and China to watch a week of comedy shows and enjoy after parties. From around six at night, every night, I was in Dumbo Queens for the festivities and normally until around three in the morning. But by day I was busy getting my normal day-to-day work done. How I was able to get on with only a few hours of sleep a night for a week I don’t know. How I was able to get any work done, however, is well known to me. WeWork. 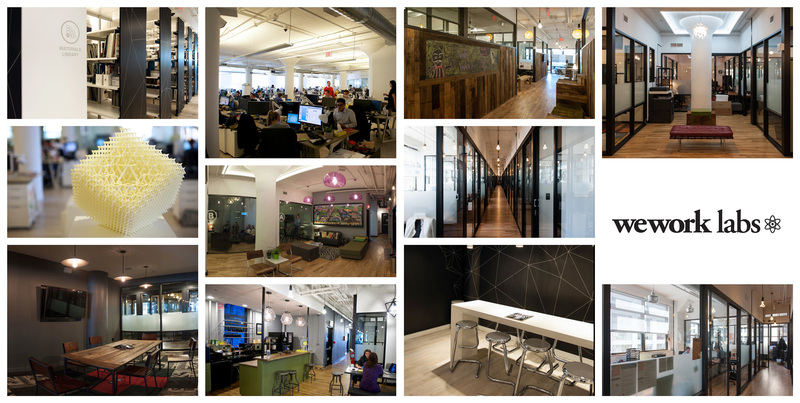 I work out of WeWork Labs in San Francisco and love the community, features and just about everything else about the office. So when I know I was going to be in New York City for a while, the city that birthed WeWork, I knew I’d have to see what’s up. I asked Anna, a community advisor at my WeWork, if this would be possible. After exchanging email with a few WeWorkers in New York I was put into contact with Adam & Ben. Adam encouraged me to check out their WeWork SoHo West location.